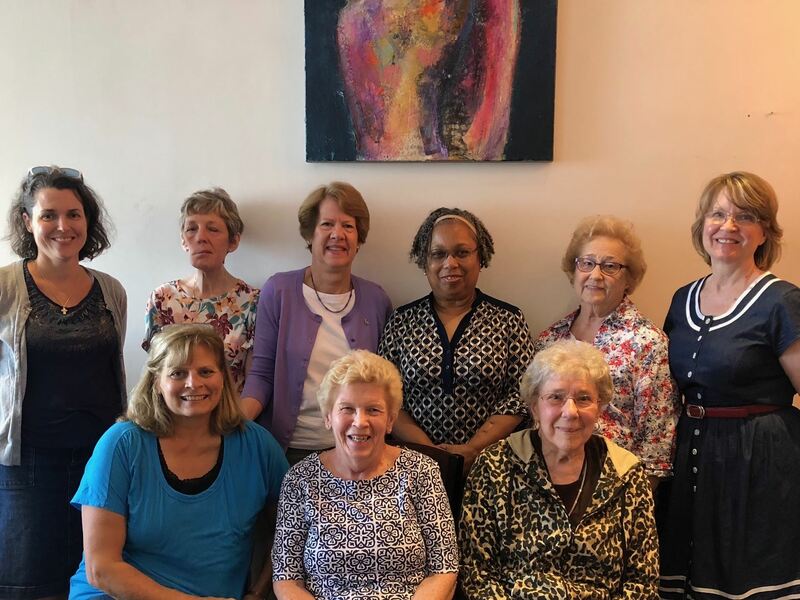 The Prince William and Beyond Zip Code group recently met at The Flower Gallery in Manassas, VA.
Zip Code Groups meet in one another's homes, at local restaurants, or visit places of interest. You need to be a member first to attend any of the zip code groups. 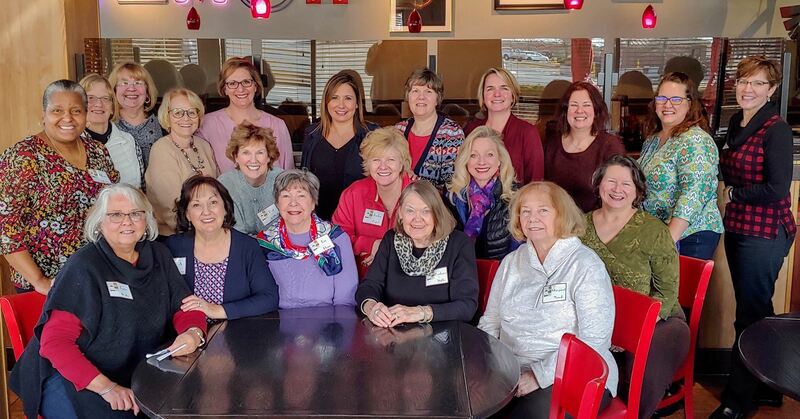 Why join a Zip Code Group? Contact our Zip Code Chair for more information. *To see your Zip Code point of contact please login with your member login and password and visit our Zip Code area located in our Members Only area. Please make contact with your POC and let them know you are up for fun in your own neighborhoods! 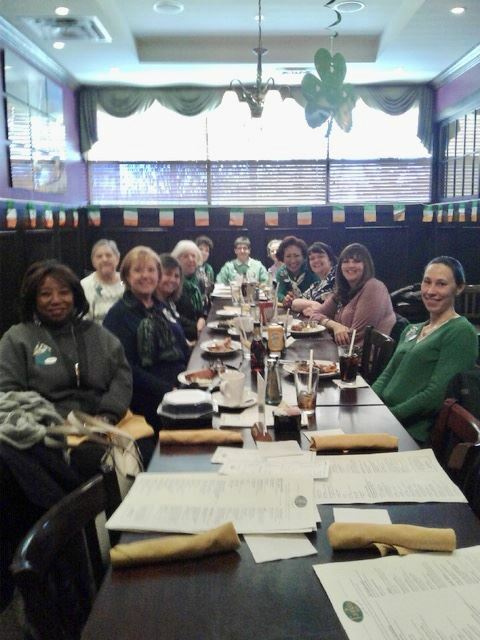 The Springfield Zip Code group recently enjoyed lunch at Fiona's Irish Pub in Kingstowne! 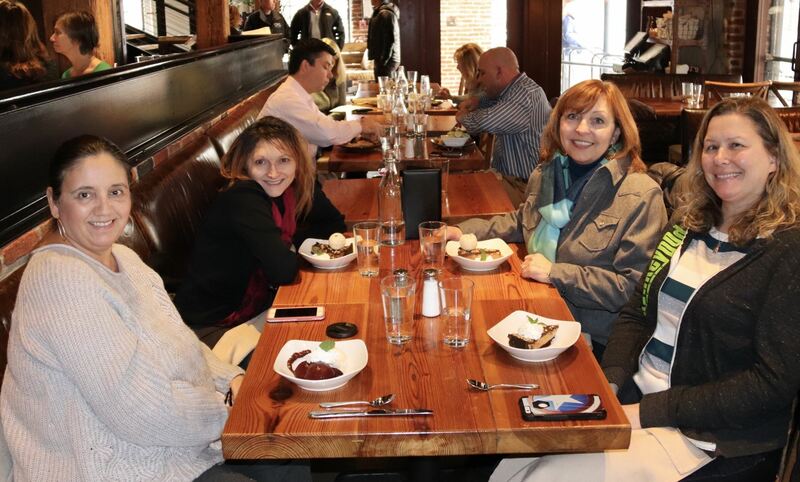 The Burke Zip Code group met for their October Luncheon at Waraku Japanese Restaurant in Fairfax.